Ms. Deaton is working now with our book club, Mr. Mattix, Ms. Bateman, and Ms. Smith on our Big MAY event to celebrate original creative writing, poetry and art. STAY POSTED... We will be updating the information SOON. 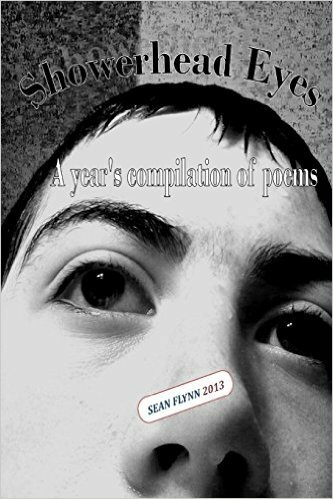 ​Wednesday, May 4th we will be hosting a SPECIAL EVENT after school in the Learning Commons featuring poet, Sean Flynn who will be reading from his self-published book, Showerhead Eyes. He will read from his book and talk about self-publishing. Want to join in on the event? PLEASE sign up with Ms. Deaton. ﻿Starting this April submit your creations to decorate the Poetry, Shortstory CREATIVITY THEATER (in the alcove in the library). Ms. Deaton is going to transform it into a CREATIVITY ZONE covered in your poems and short stories from students & staff. The space will also be a self-serve Poetry & Short story theater for teachers when they come to the Learning Commons. 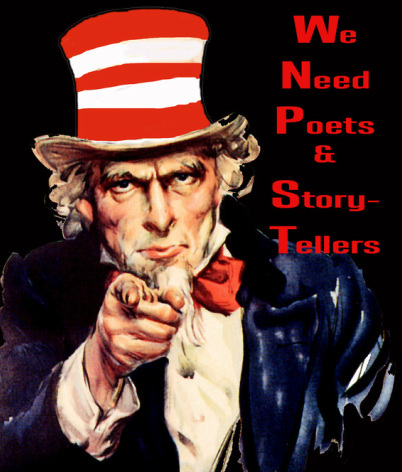 Scroll down to links for teen poets & authors! PLUS Check out the Rhyming links too to get started with a Poem. CHALLENGE Yourself -> express thoughts and feelings in poems through texts, tweets, chats, & posts. Jump start your creative thinking! FIND YOU VOICE through POETRY! ﻿FYI: ﻿ You can find many examples of spoken word and poetry on Youtube. Of course, be aware that some examples may not be appropriate for teens, so surf wisely and critically, while enjoying the creativity. 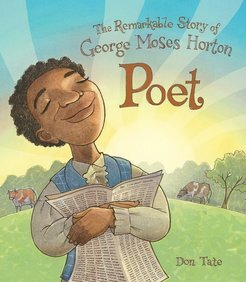 If you find great Poetry sites let Ms. Deaton know so she can add to this page.